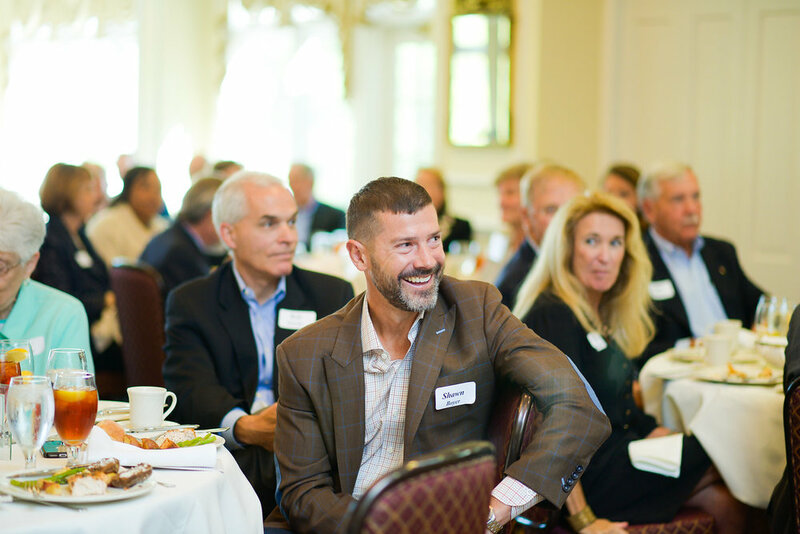 Speaker events are a great place to network, enjoy a popular Richmond venue, and be encouraged by someone's story of faith. You will leave with practical applications for combining faith and work. Come connect! You were made for relationships – with God and with other people. Small groups foster authentic friendships for those seeking to better understand Scripture and live it out in community. We have more than 60 groups around the city! Looking to find friends and develop personally, professionally, and spiritually? Our Young Professionals ministry provides many ways to connect and grow alongside fellow Richmonders.